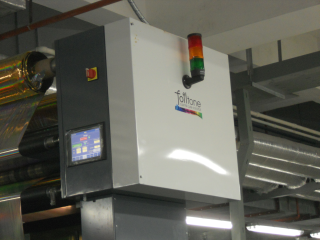 Foiltone was the first supplier of Cold Foiling systems for retrofit to printing presses, because of this we have gained levels of expertise and experience that you will not find anywhere else. 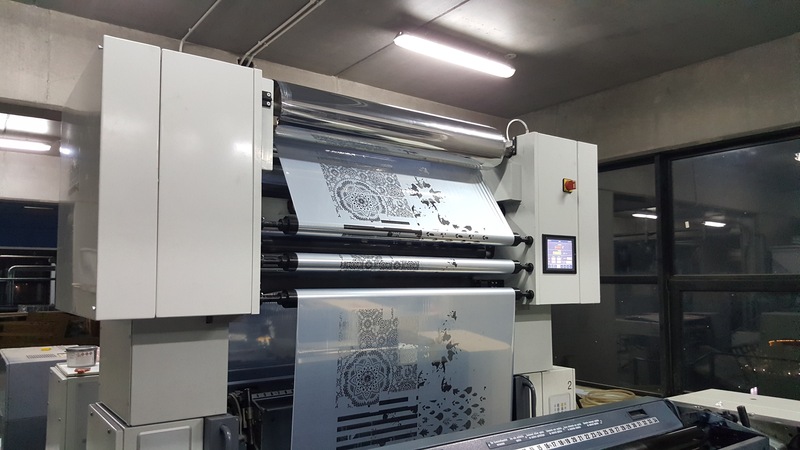 Now, with all the experience and expertise we have gained, we are pleased to present our latest range of in-line Cold Foiling machines. 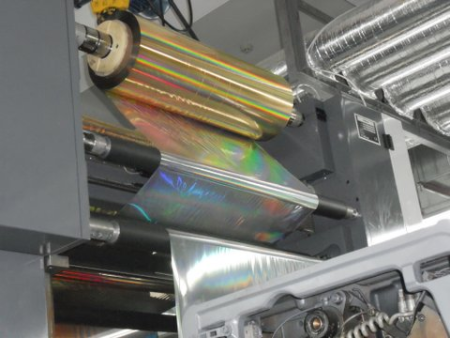 The range includes new and innovative models with features unavailable elsewhere. 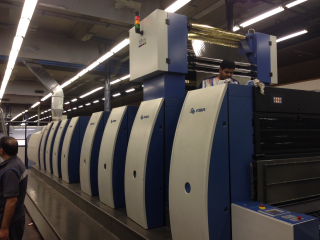 Available for all offset presses from B2 upwards. The Foiiltone software system has proved versatile and adaptable, the machine itself is manufactured to be robust and dependable which is why all systems have a full 2 year warranty. 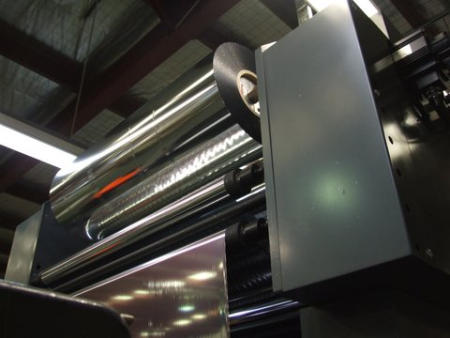 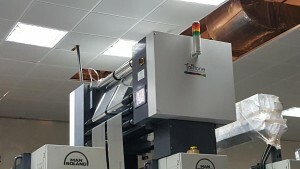 Foiltone Ltd has experience of retrofitting cold-foil systems to most makes and sizes of printing press, our systems have been incrementally upgraded and enhanced with each installation.